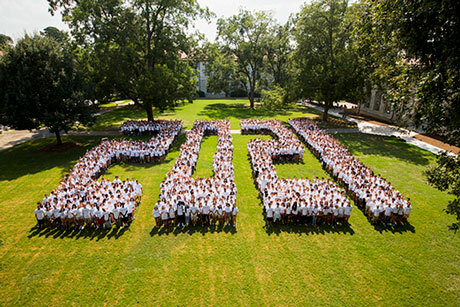 With the start of college and professional football upon us, the mania of American sports fandom will be on full display. 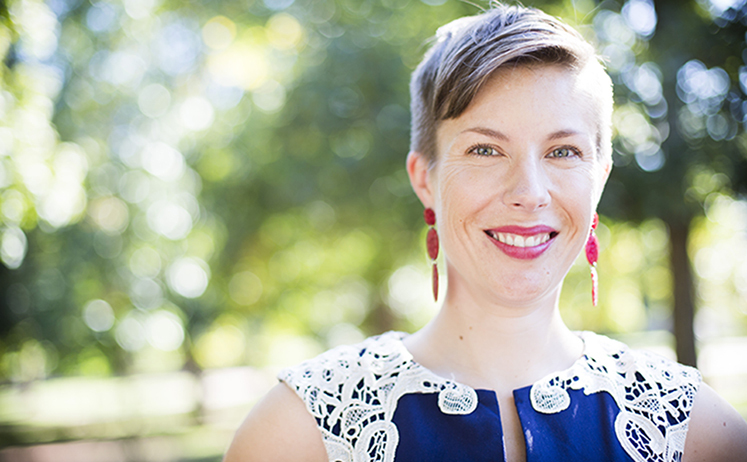 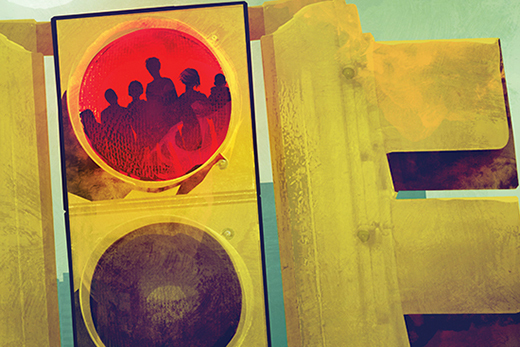 Assistant Professor of Philosophy Erin Tarver's new book looks at the deeper side of what's going on. 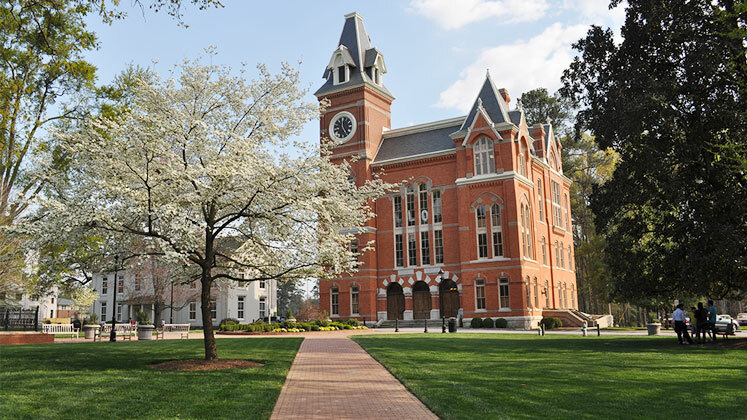 A father-daughter duo will present for Oxford College an evening all about music as a gift and a quest. 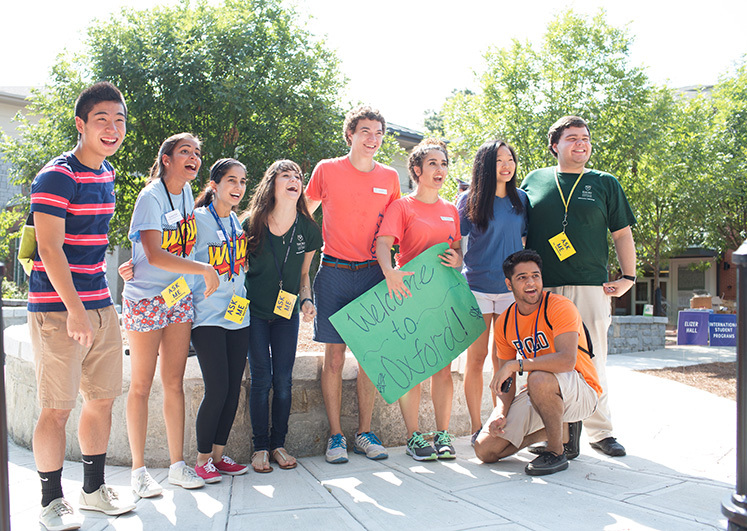 They come from as far away as Ghana and as close as Atlanta. 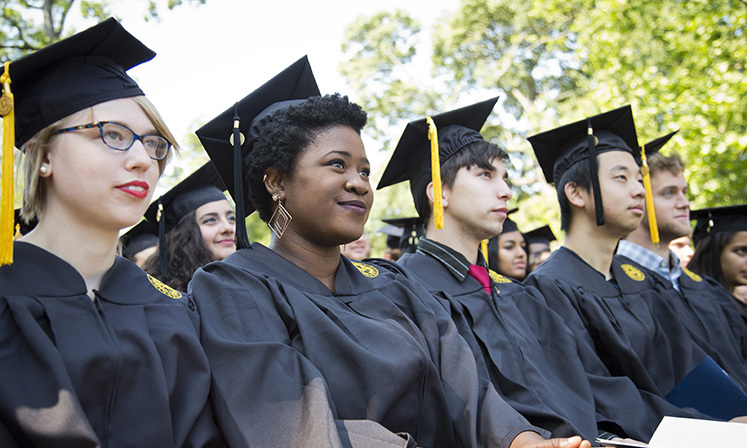 They have performed at Carnegie Hall, founded nonprofits and graduated as valedictorian. 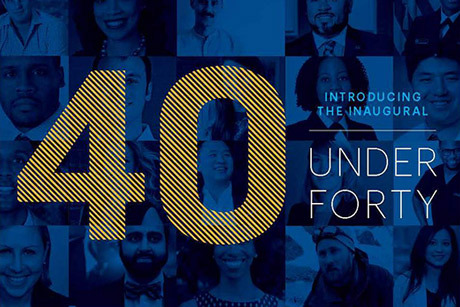 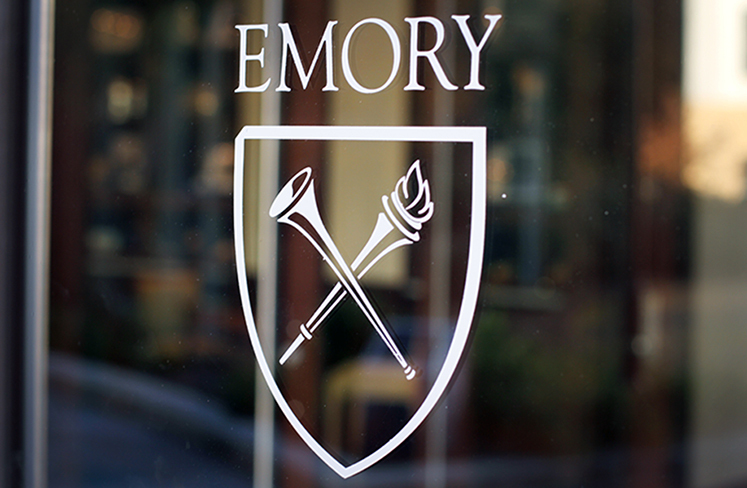 Get to know the newest Emory Scholars, selected for their achievements and potential. 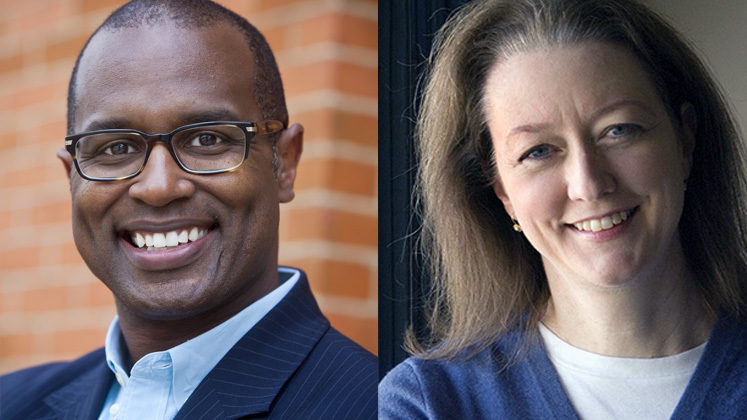 From mathematicians, environmental scientists and chemists to scholars who study literature, ancient DNA, and health care disparities, new faculty members bring a wealth of expertise across a sweeping range of intellectual disciplines. 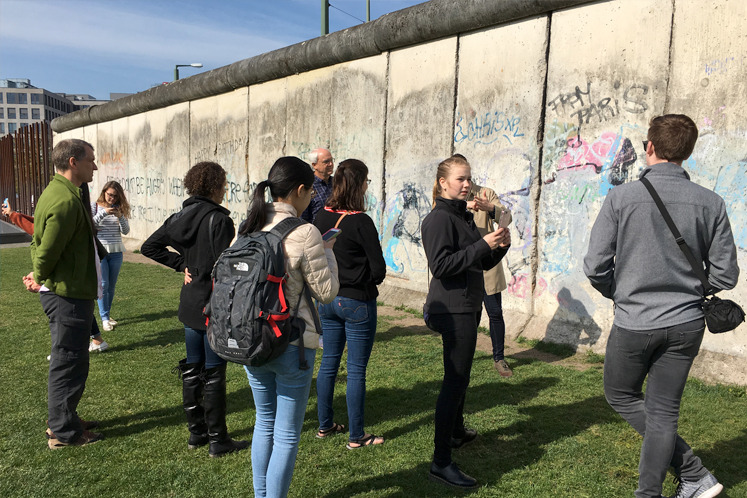 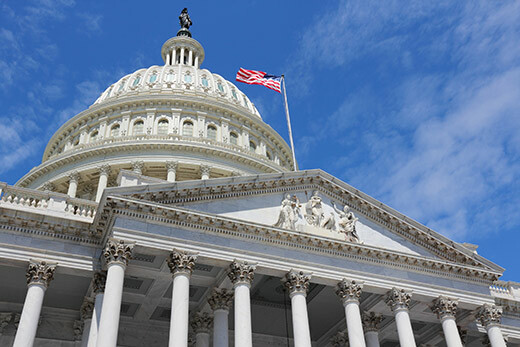 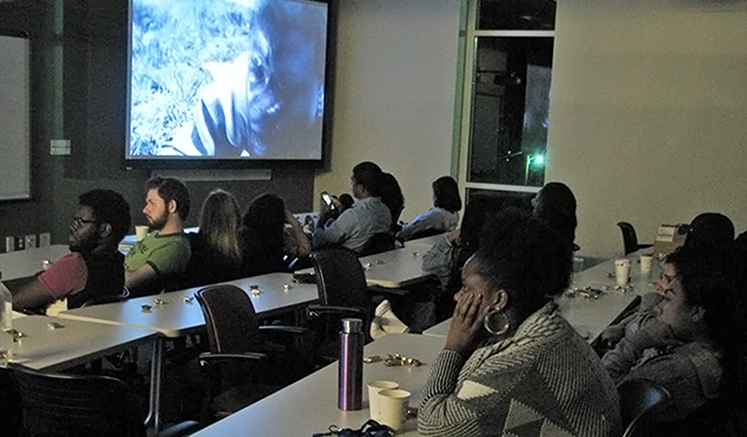 Across Emory, fall semester courses bring both new insights and historical context to critical issues, tackling topics ranging from big data to big questions like what it means to be human and where human rights come from. 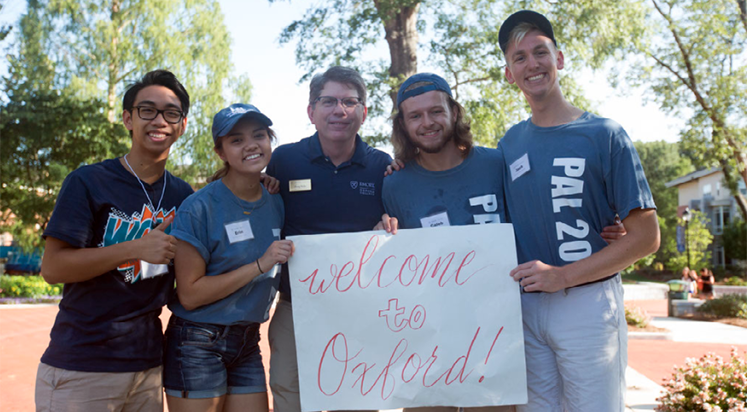 Oxford has big plans for the new academic year as we welcome new and returning students, and faculty and staff to campus. 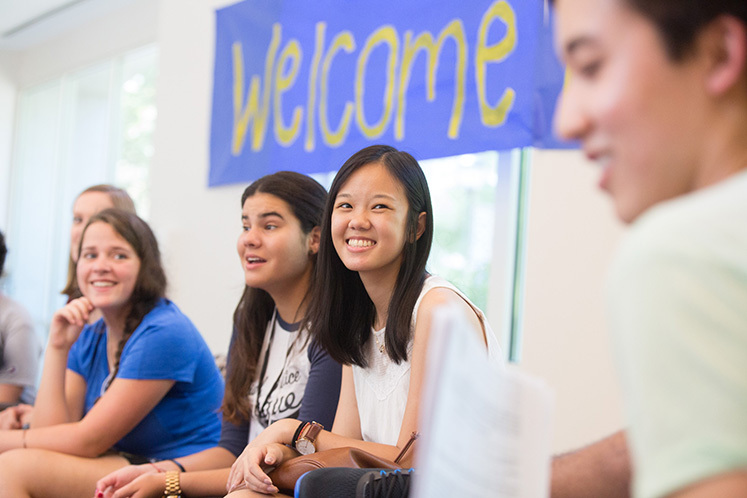 Emory's Class of 2021 arrives this week from across the nation and the world. 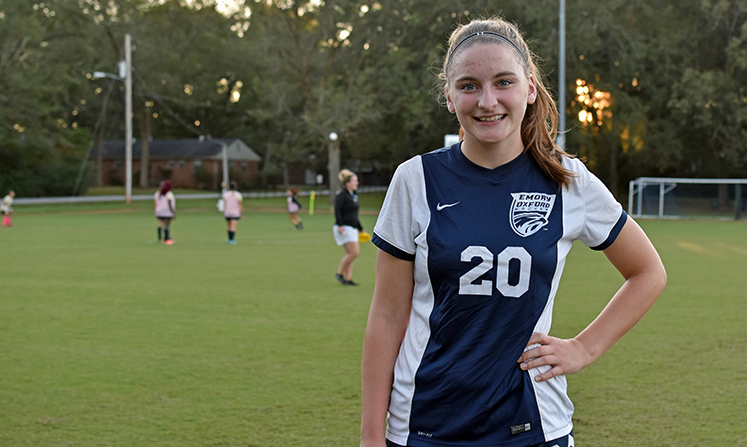 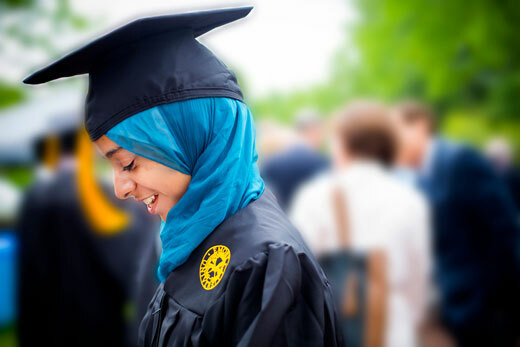 Along with impressive grades, test scores and artistic and athletic endeavors, they bring diverse stories of their academic journeys. 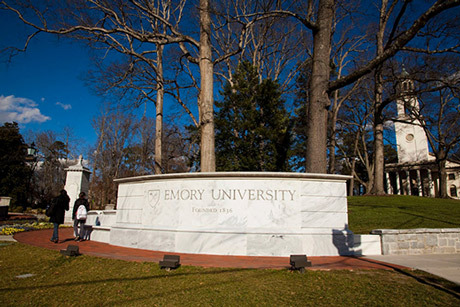 The nine schools that make up Emory University have big plans for the 2017-18 academic year. 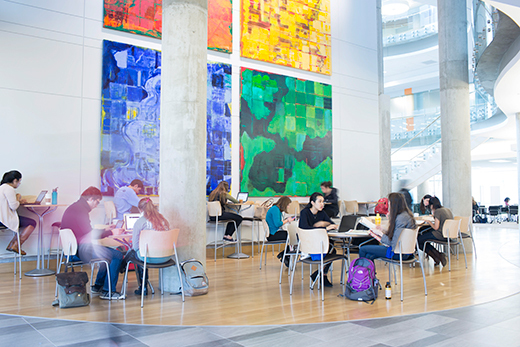 Get the stats on their incoming classes, plus a roundup of what's noteworthy, from new degree programs to new leaders. 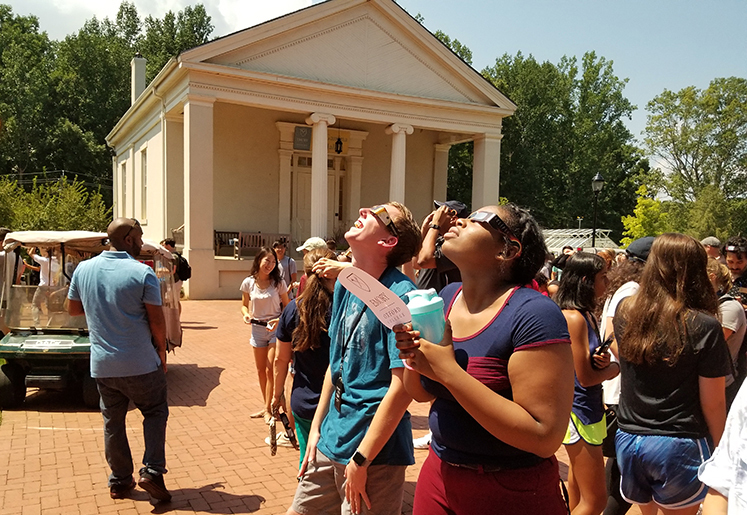 Emory's 2017-18 academic year got off to a unique start Monday as students, faculty and staff gathered on the university's Atlanta and Oxford campuses to watch the first partial solar eclipse to grace the area in decades. 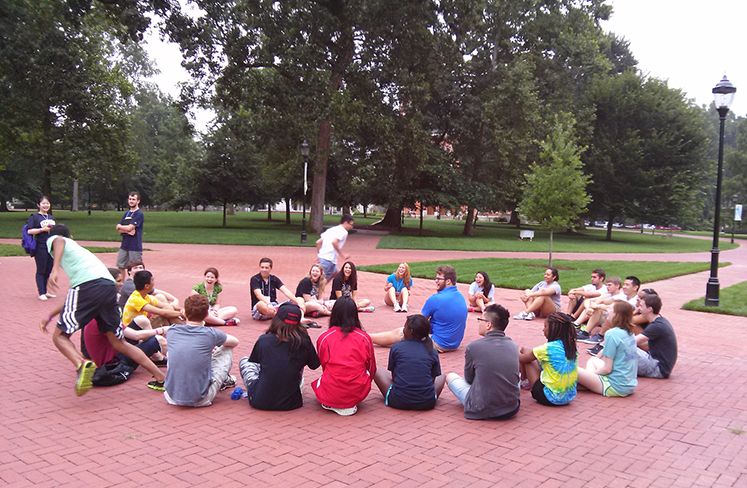 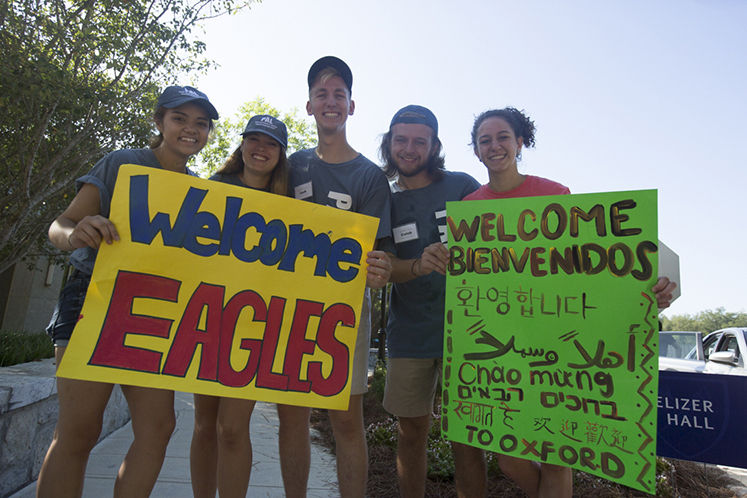 For the 485 first-year students arriving at Oxford to begin the 2017-18 academic year, New Student Orientation is a five-day adventure that prepares them for Oxford and the college experience in general. 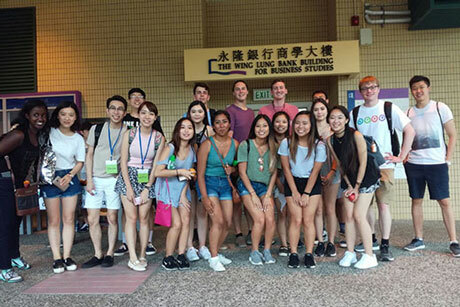 Working this summer in companies around the world, students come together through a linguistics course to analyze and compare their experiences -- a model of how Emory constructs online classes. 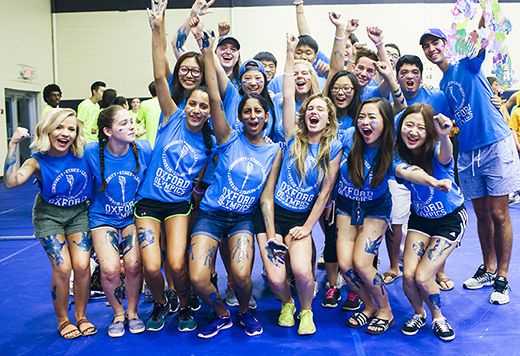 As first-year students move into residence halls this weekend, they will be greeted by hundreds of staff and fellow students who devote thousands of hours to help them feel at home on Emory's Atlanta and Oxford campuses. 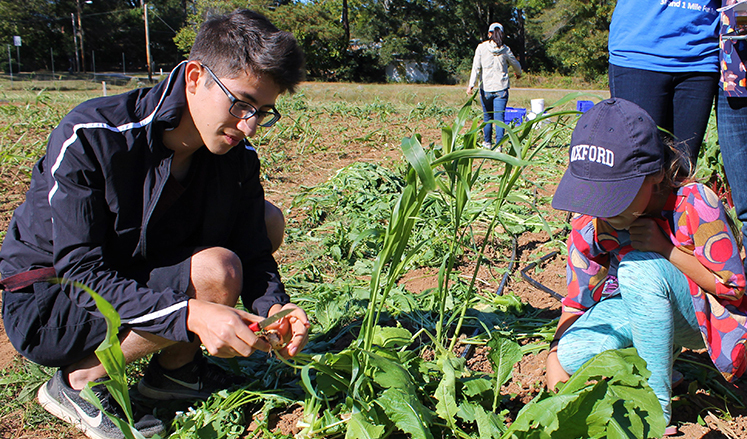 Three Oxford students spent the summer exploring black holes, organic farming strategies, and a new method for synthesizing molecules found in different drugs. 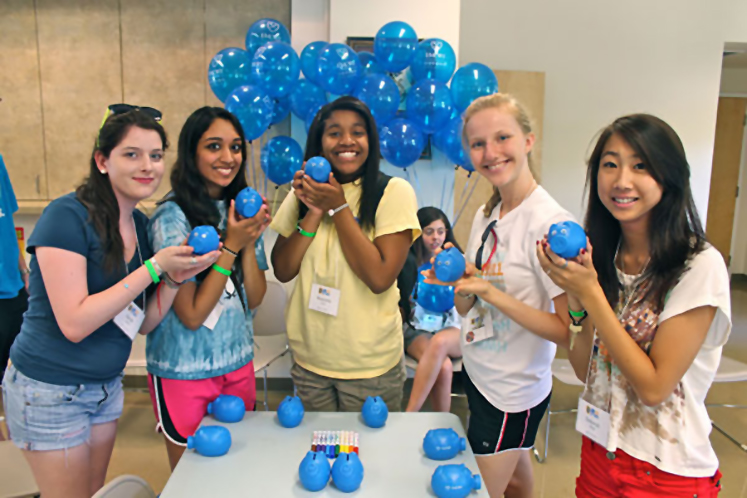 The August Challenge: Oxford seeks to build its alumni giving rate. 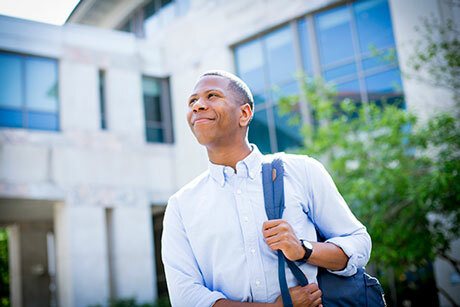 One of the areas where Oxford wants to create an upward trajectory is its alumni giving rate. 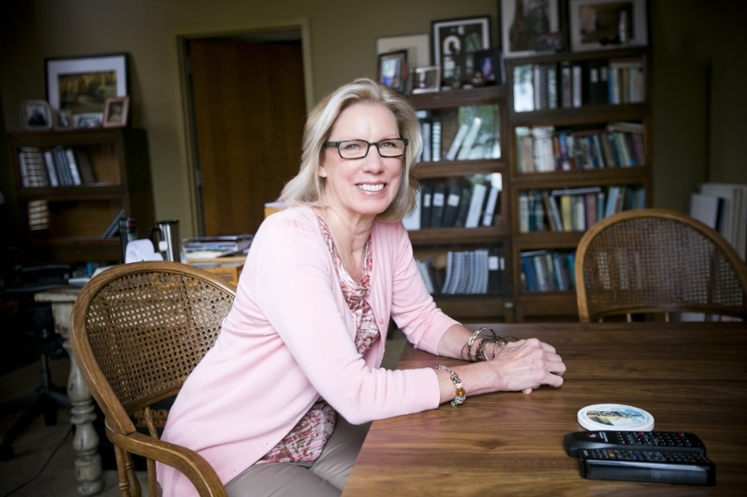 Susan Ashmore's new book showcases the contributions women have made to the history of Alabama. 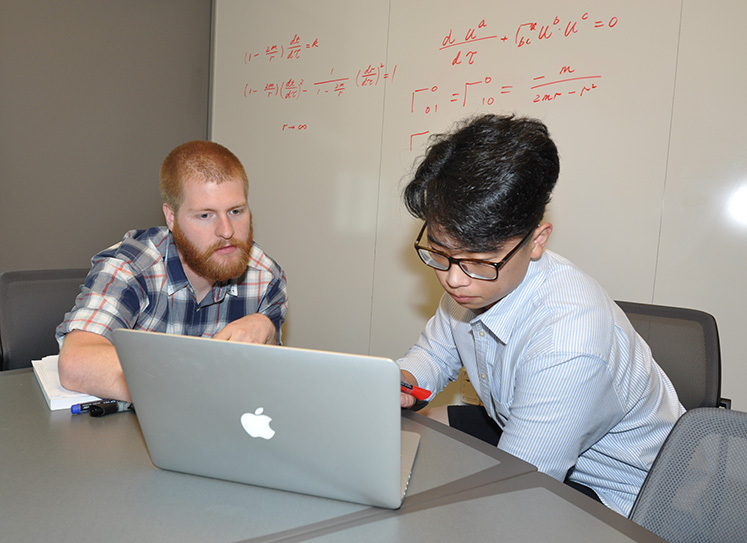 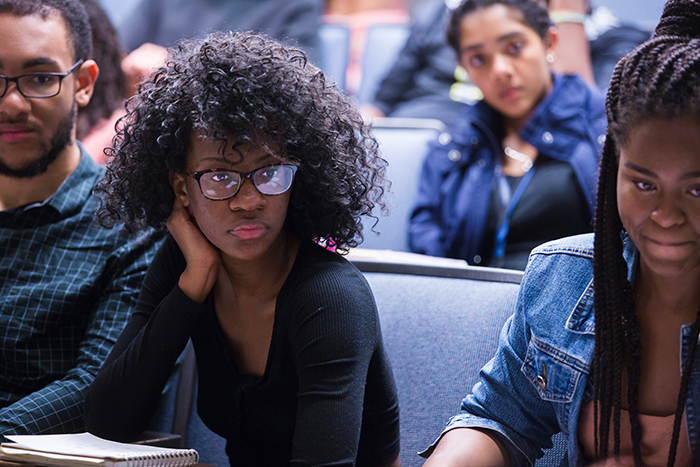 Through the Mellon Mays Undergraduate Fellowship Program, students from underrepresented minority groups gain mentoring and support to pursue careers in academia. 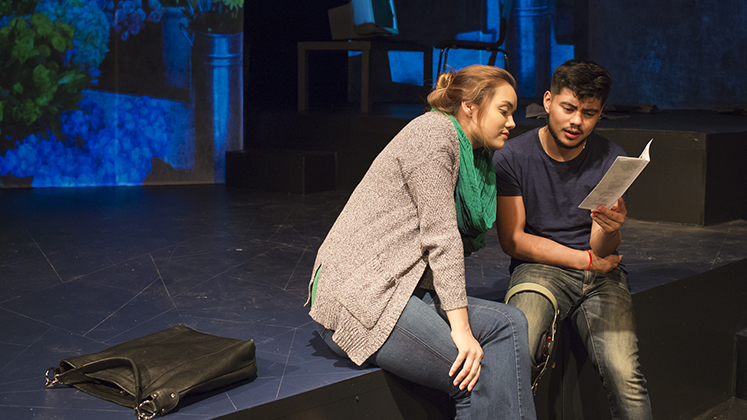 University students and alumni are confronting the complicated crisis of human trafficking by conducting research, establishing campus organizations and advocating for change. 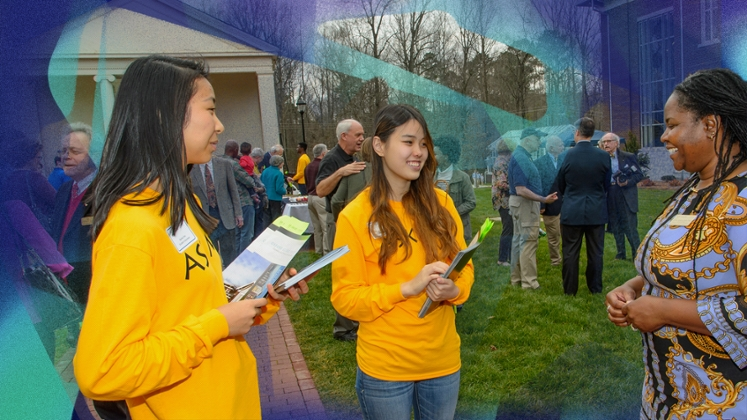 Own Oxford helps incoming first-year students form connections that will carry throughout their time at Oxford College. 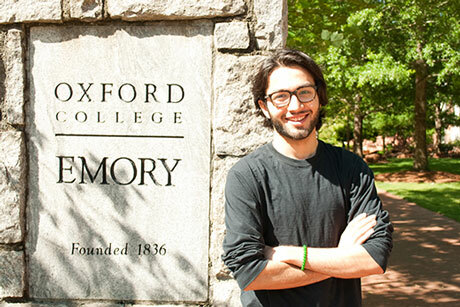 Three recently completed books have emerged from Oxford's Center for Academic Excellence (CAE). 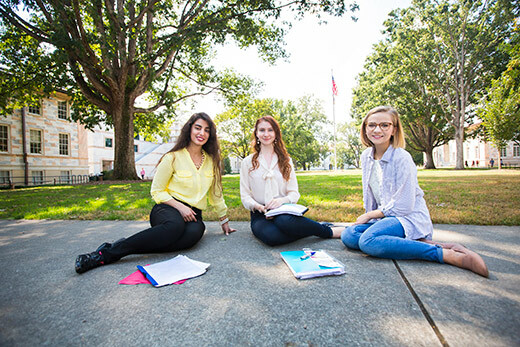 Oxford College hosts many groups that keep things bustling on campus during the summer break. 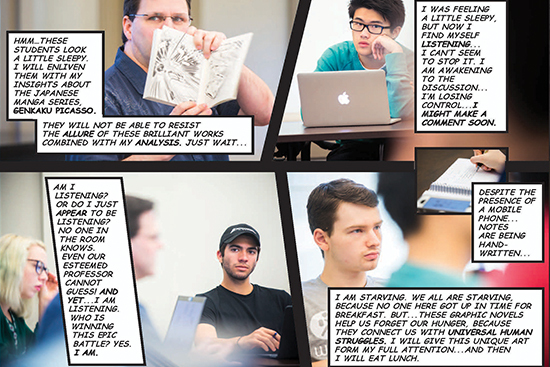 Brad Hawley, Oxford lecturer in English, teaches a class on Comics and Visual Literacy that explores American comic books and Japanese manga. 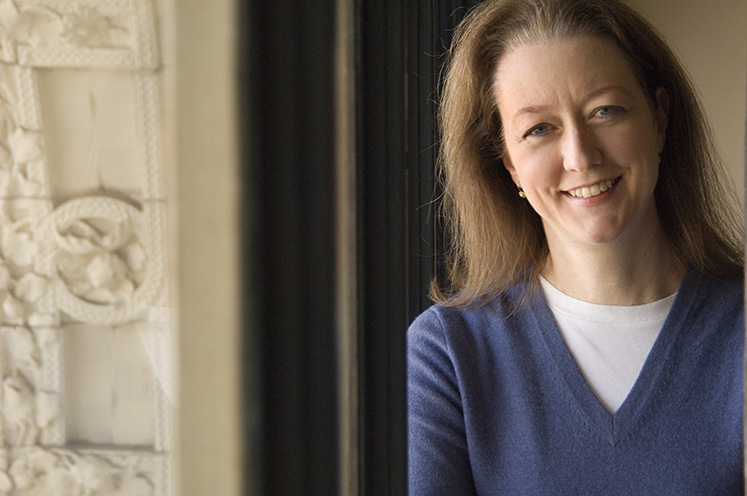 Catherine Bagwell, Oxford professor of psychology, explores children's social development as her area of research expertise. 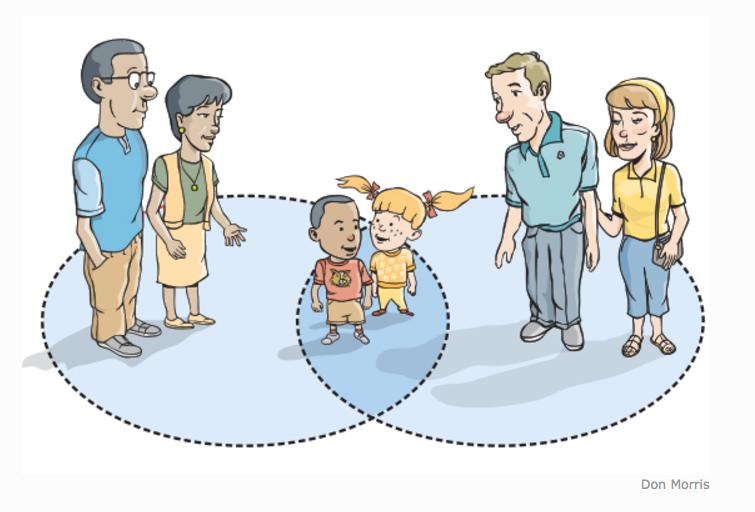 Emory Magazine recently asked her about how to help kids be good friends. 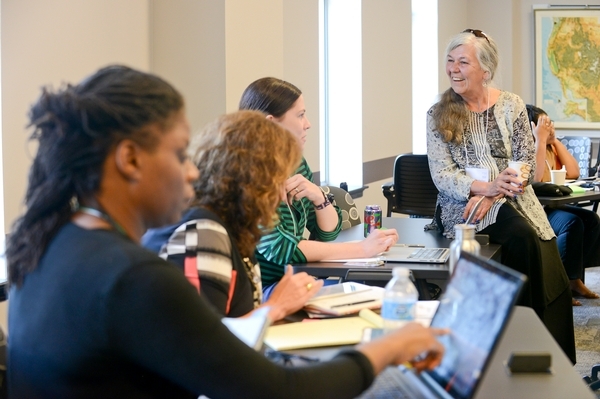 When most people retire they look back on their careers; Myra Frady can instead look out on her career. 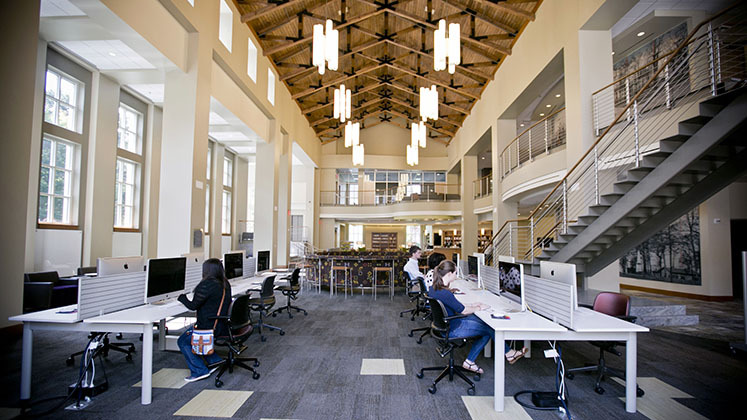 Through the restored windows of her office in historic Seney Hall, there is a sweeping view of the Oxford College quad, which she was instrumental in transforming. 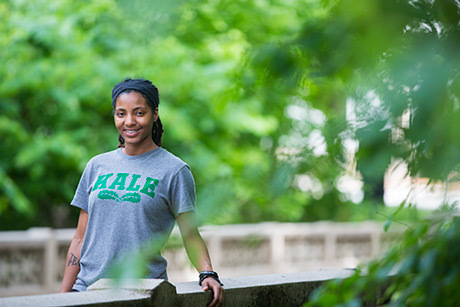 Emory College student Jamani "Roe" Montague has been selected as a 2017 Udall Scholar for her research and advocacy on issues including environmental racism and prison ecology. 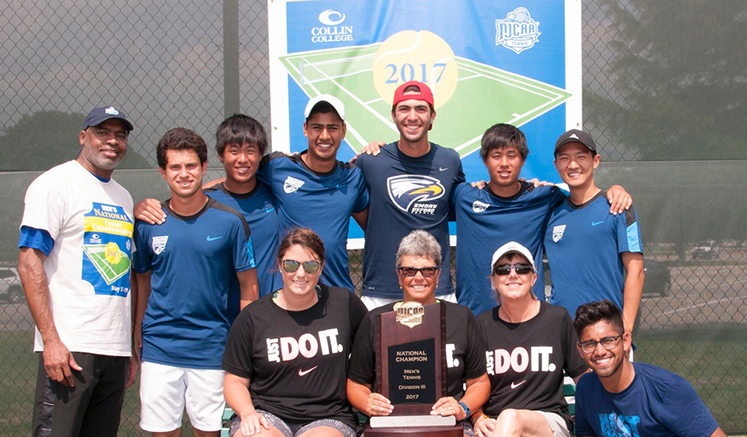 Congratulations to the Oxford's men's tennis team, champions of the NJCAA Division III tournament. 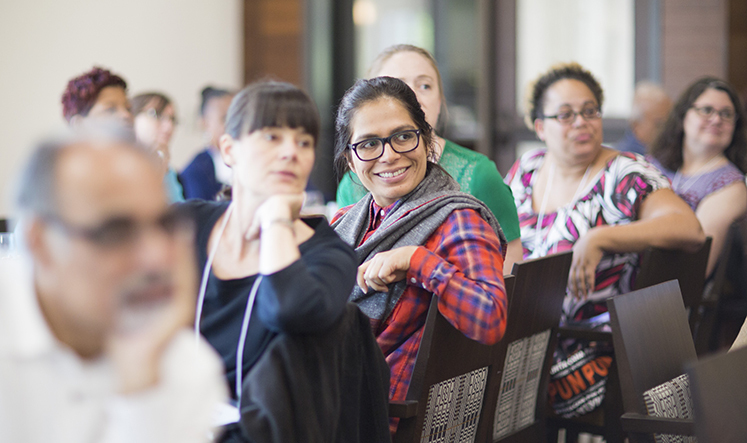 Faculty from a wide array of institutions assembled on the Oxford College campus for the 11th annual Institute for Pedagogy in the Liberal Arts. 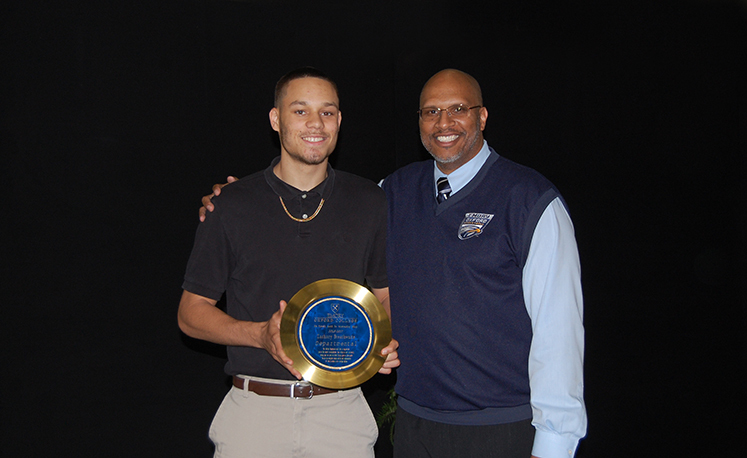 Oxford student athletes received recognition at a recent awards ceremony. 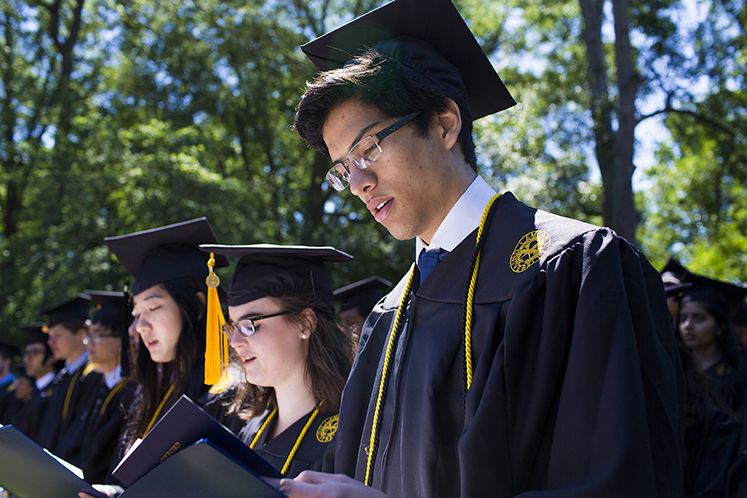 Oxford students celebrated the completion of their time at Oxford on May 6 during traditional commencement ceremonies on the Oxford quad. 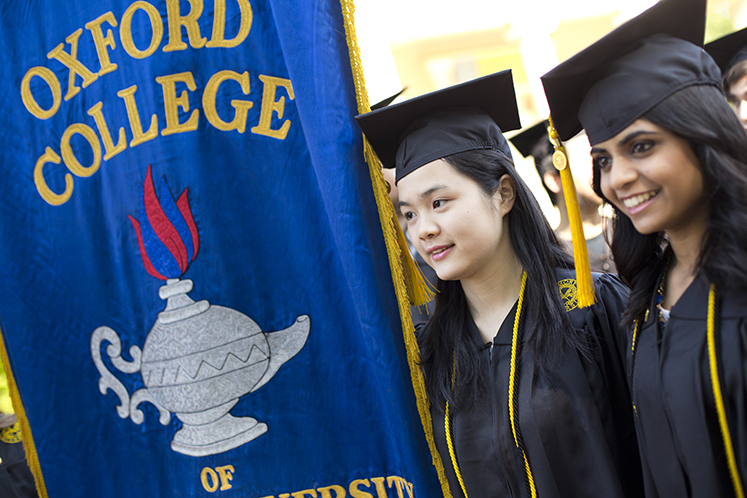 The annual recognition of Oxford graduates will take place Saturday, May 6, at 10:00 a.m. on the Oxford quad. 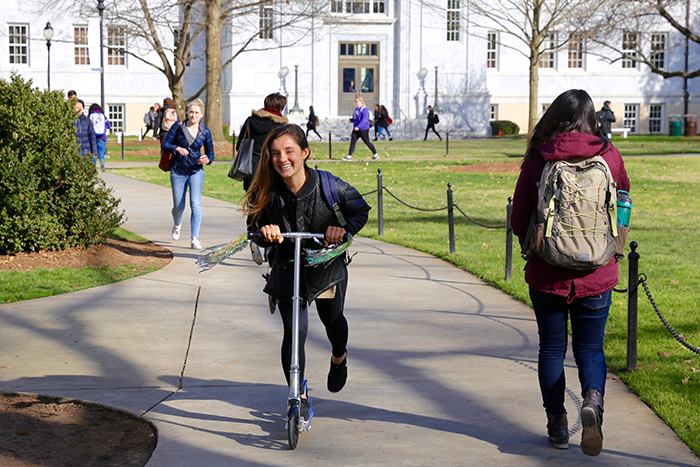 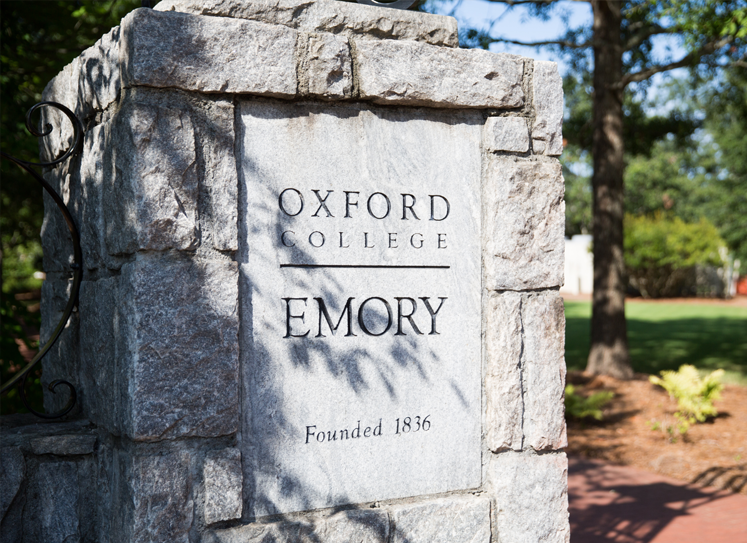 Approximately 320 students will celebrate their Oxford experience before moving on to Emory's Atlanta campus for the completion of their undergraduate degrees. 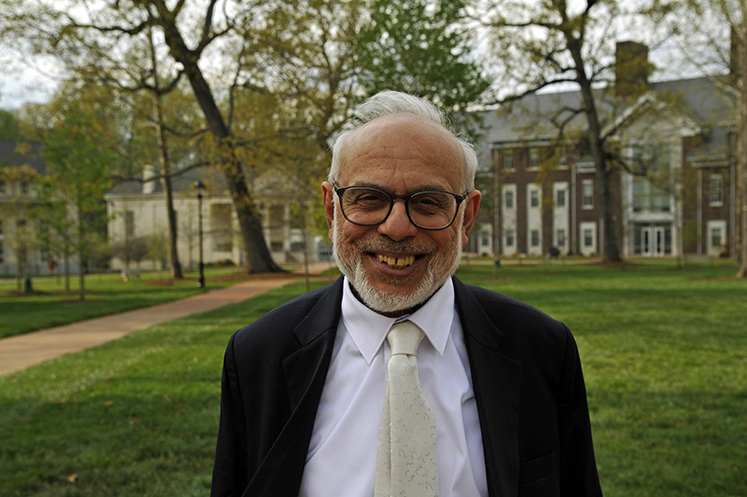 Five Oxford faculty members retire this spring leaving an indelible mark on the campus. 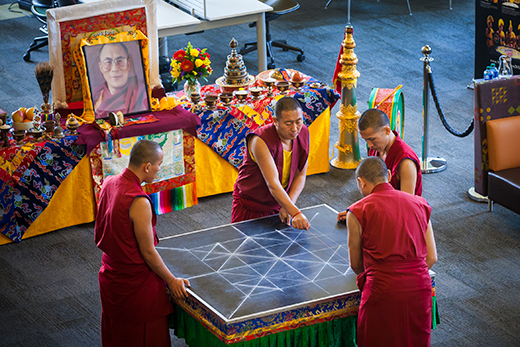 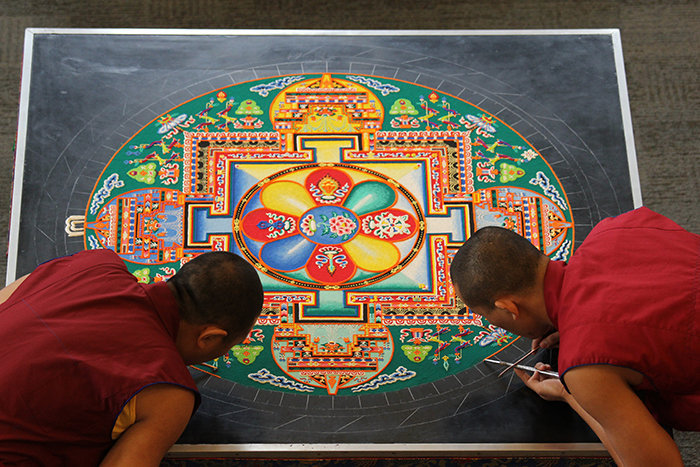 Tibetan monks will construct a sand mandala in the Oxford College Library this week, with a lecture on the mandala's symbolism set for Feb. 23. 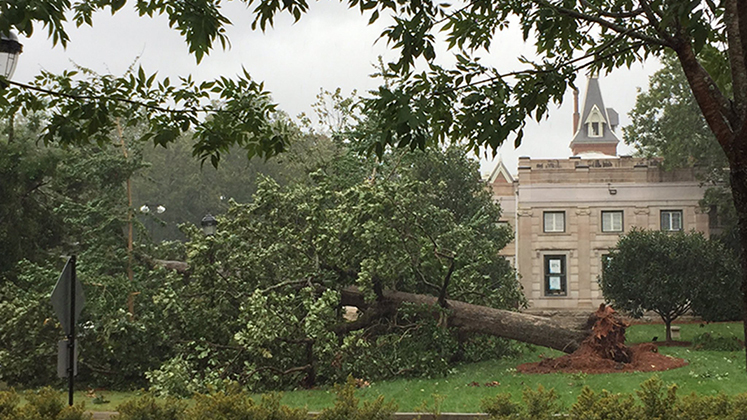 The construction can be viewed in person or online. 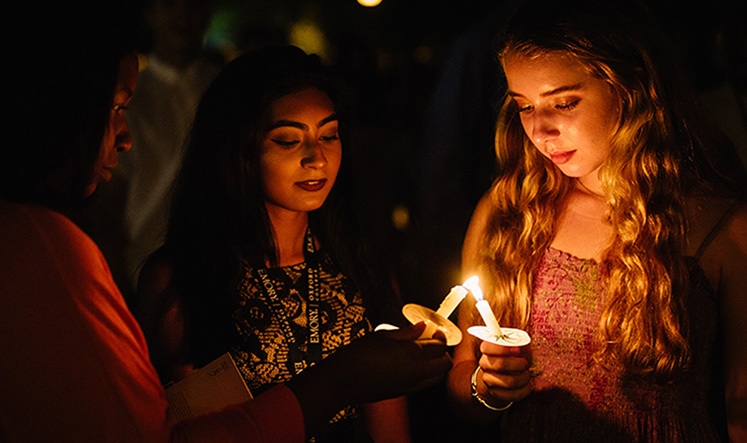 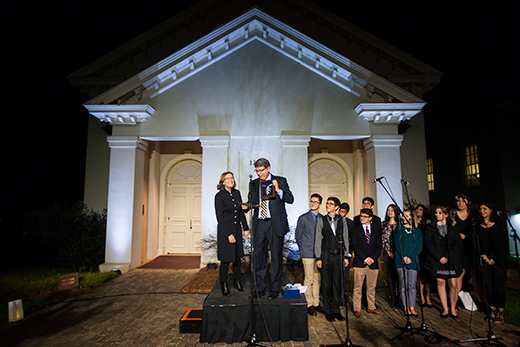 Events celebrating President Claire E. Sterk's inauguration as Emory's 20th president got underway Monday evening with a candle-lit tour of Oxford College, the university's original campus. 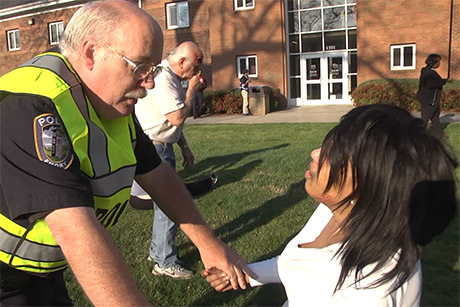 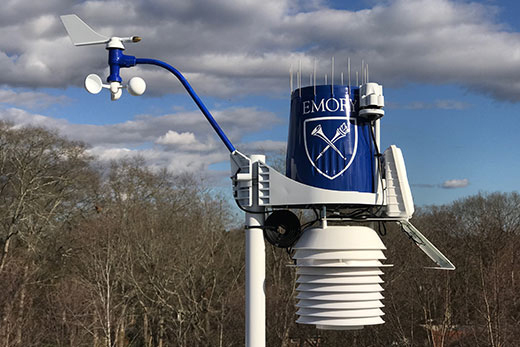 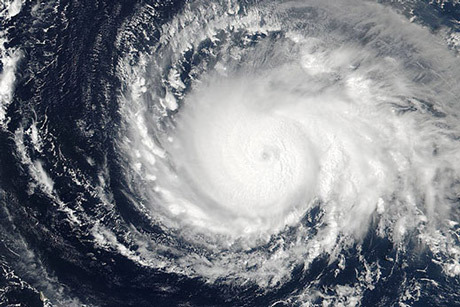 This week is Severe Weather Awareness Week in Georgia, the perfect time for the Emory community to review campus emergency plans for what to do when dangerous weather approaches. 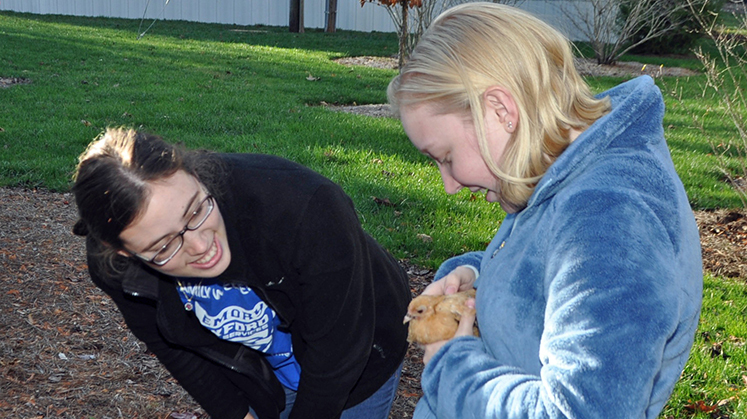 Cool weather and warm hugs greeted students on Tuesday, the first day of most classes for the spring semester. 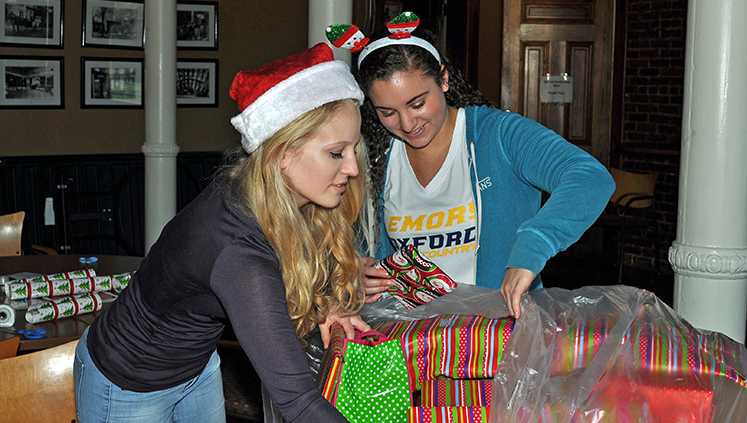 The campus community also welcomed the return of the Emory Farmers Market after its winter break hiatus. 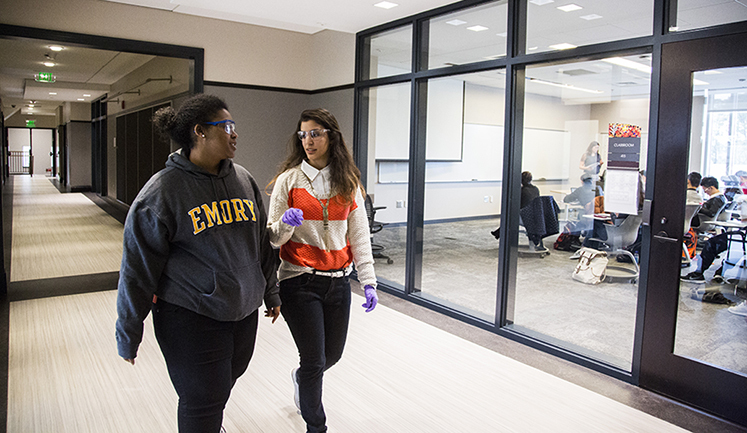 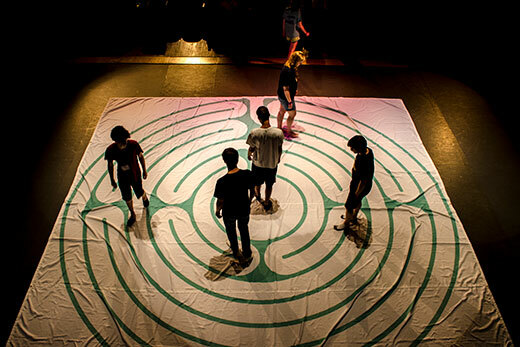 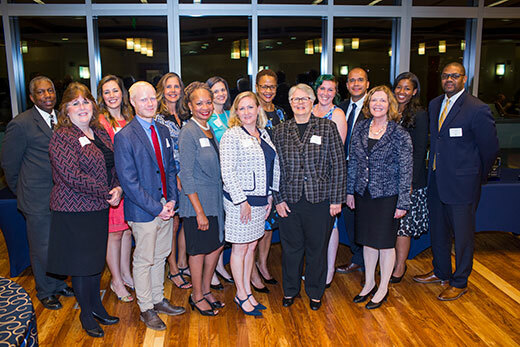 The nine schools that make up Emory University have big plans for the new semester, from exciting events and programs to ambitious strategic planning. 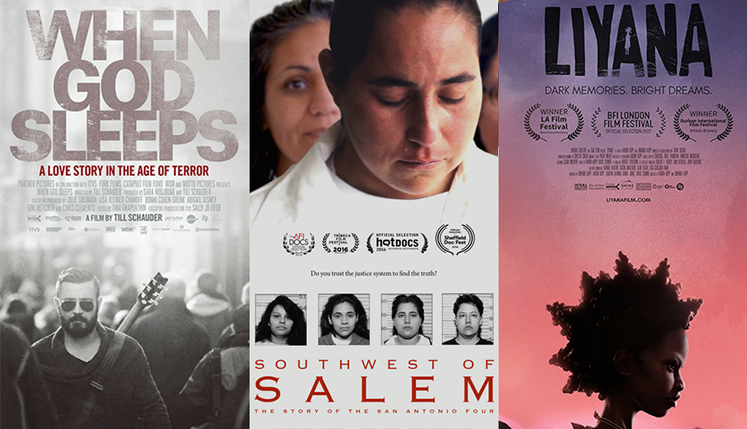 Here's a roundup of what's on tap. 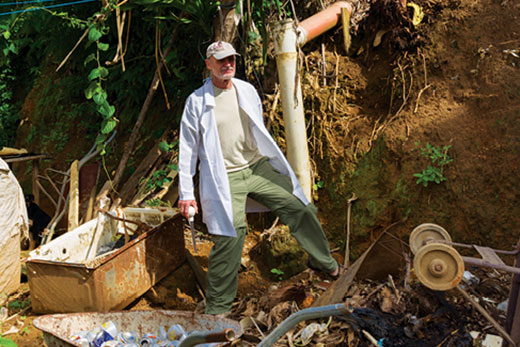 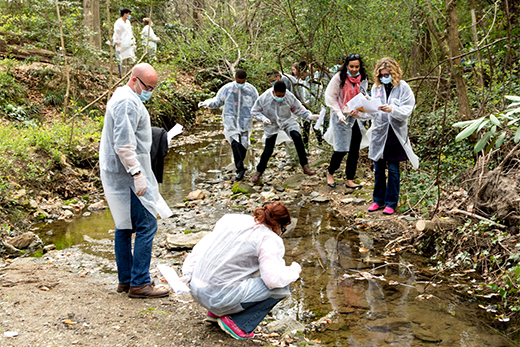 As concern over Zika continues, environmental scientist Uriel Kitron, shown working in Brazil, teams up with historian Jeffrey Lesser and Portuguese lecturer Ana Teixeira to teach "Metropolis, Migration and Mosquitoes." 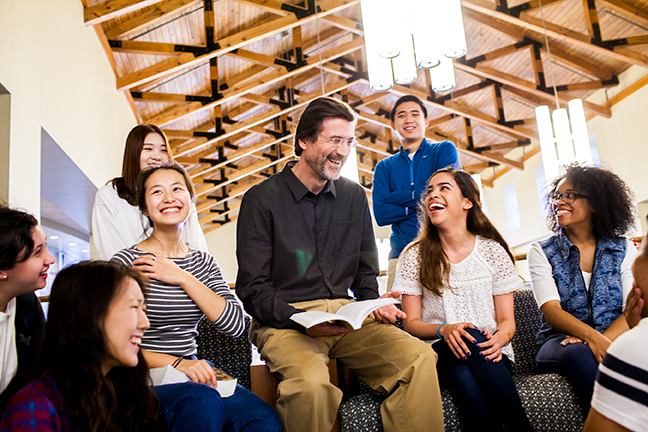 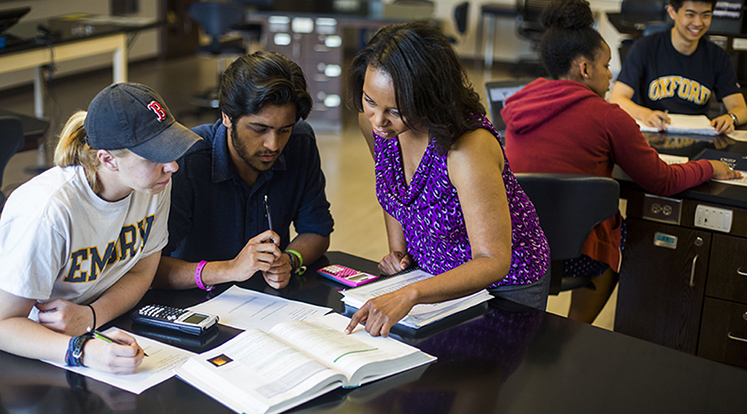 Explore a sample of this semester's coolest courses. 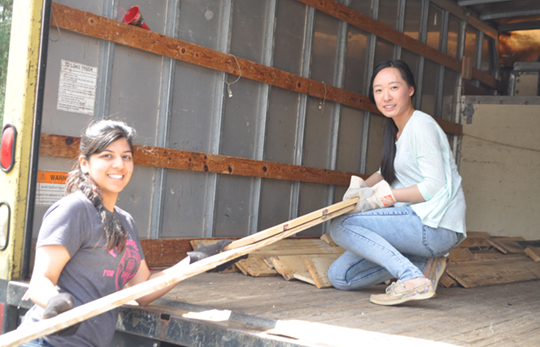 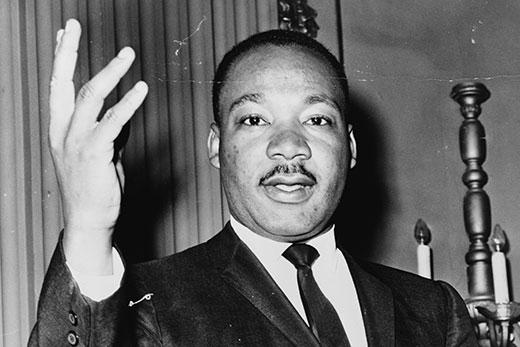 Emory's annual celebration of Martin Luther King Jr. and his legacy will feature several prominent speakers and a "Day On" for volunteering at a variety of nonprofit organizations.